On Monday, 17-year-old Cohen Naulty, of Lynchburg, VA, treated his friends to dinner at the Beer 88 restaurant. He paid his $45 check, plus a $10 tip, with a $20 bill and $35 in quarters he had earned from being a waiter at another establishment. The message was followed by emojis of a woman making an ‘X’ with her hands and a face rolling its eyes. The restaurant also included the hashtags #nohometraining and #wearebeer88notcoinstar. Help donors to continue to feel good about supporting your organization. Thank them. 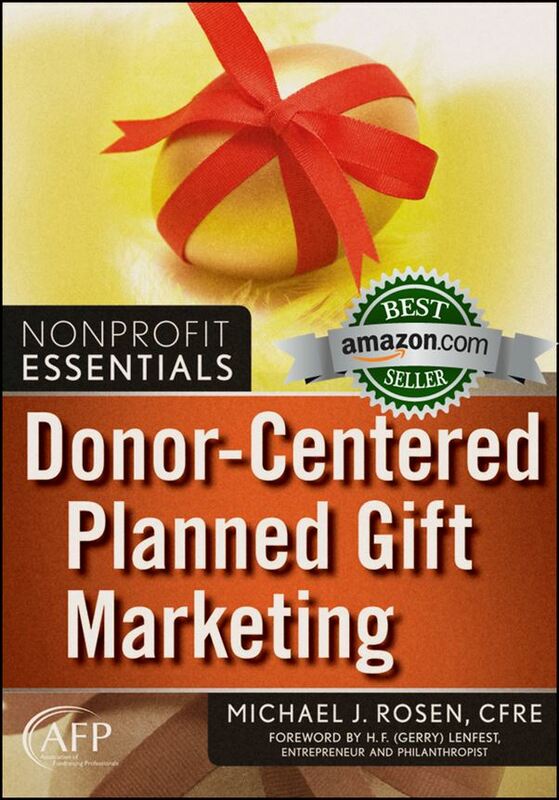 Shockingly, many nonprofits fail to thank donors and, instead, merely send a gift receipt. Some send nothing! After a donor gives through your website, immediately take them to a page that thanks them and shows how their money will be used. Also, send a thank-you letter. Beginning with your highest value donors, send handwritten thank-you notes to all donors that you feasibly can. Call as many of your donors as you can, beginning with your highest value contributors, to thank them and learn more about them and their interest in your organization. Keep the call friendly but brief. Look for opportunities to express gratitude and encourage engagement. At the very least, be sure to periodically tell donors how their gifts have been put to good use. What I’ve described here is common sense. Unfortunately, both the for-profit and nonprofit sectors do not always embrace common sense. However, smart fundraising professionals make it easy for people to donate and help them to feel good about doing so. Just make sure to keep the outreach appropriate. Remove obstacles to giving, and you’ll raise more money. Help donors feel good about their support, and they’ll continue giving and, possibly, give more. 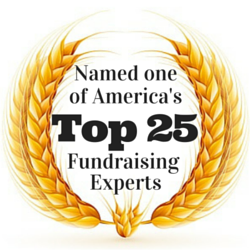 I’ve provided a limited number of simple tips to help you enhance the donor experience. You can find more by searching my blog (i.e., donor relations, stewardship, thank you, gratitude). What tips can you share that have worked well for you? Hi, Michael, thanks so much for sharing, Both are such important messages but you’re right, let’s get back to basics first! So many are so concerned with the latest next new shiny things that they forget to do these two things right. Especially, the oh, someone made a gift online, why would we need to send a thank you letter? sigh! Erica, thank you for your comment. Lately, I’ve been getting questions from fundraisers about what the charitable implications are of the new tax code. A number of studies have said the reduction of itemizers will result in a reduction in philanthropic giving. When asked about that, I’m always quick to say that charities can more than offset any potential downside of the tax code by simply mastering fundamental fundraising practice. You are so correct when you talk about the need to making it easier for people to give. I also agree whole-heartedly that organizations need to make it easier for prospects (or anyone for that matter) to contact them. I don’t know how many times I’ve gone to a website and found no contact information or directory of key employees, ie Directors or Development Directors, just a bland contact us page. Don’t they want to talk to people about their mission or programs? Totally agree with the main premise: make it easier, not harder, for donors to give to you. One of the best tools a nonprofit can have in its marketing mix is texting, actually. Texting and mobile giving are so powerful that it’s amazing these technologies are still so underrated in the nonprofit community. SMS, for example, is truly a cinderella technology for nonprofits and social enterprises. Eric, thank you for sharing your tip. Electronic technologies (e.g., websites, social media, texts, etc.) are increasingly important giving channels, according to the latest research. Mastering how to communicate on these channels is essential.